What are the Branches of Service? Many civilians are mystified when it comes to the military, with knowledge limited to what they’ve seen in the movies or read in the news. And when it comes to hiring veteran talent, recruiters often struggle to understand how military skillsets translate into the civilian workplace. Over the next few weeks, we’re going to provide some basic information to help you better understand the military. 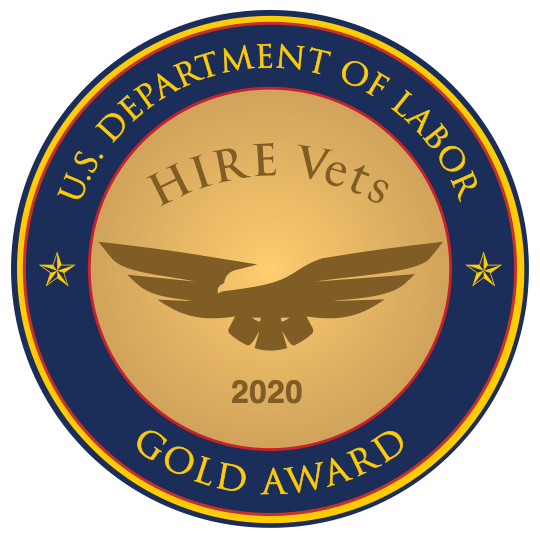 Hopefully, it will provide insight to help you better connect with veteran candidates. In this article, we’ll start with the branches of service -- what they are, and what’s the difference between them. Army: The Army is the main ground force for the United States and has two distinct and equally important components – the active duty component and the reserve components (United States Army Reserve and Army National Guard). In the civilian world, the Army produces skillsets such as leadership, administration, human resources, specialized maintenance, and technical skills. Navy: Naval forces are tasked with deterring aggression and maintaining freedom of the seas. In the civilian world, you’ll find many Navy veterans have maintenance, technical, logistics, and leadership skills. Air Force: The mission of the Air Force is to “fly, fight, and win in air, space, and cyberspace.” In the civilian world, Air Force veterans bring very technical, highly specialized skillsets. Marines: As the premier U.S. force in readiness, Marines specialize in land, sea, and air operations and are usually the first in and last out. In the civilian world, Marines bring leadership skills, work ethic, esprit de corps, and some technical skills. Coast Guard: The Coast Guard is responsible for maritime safety, security, and stewardship. Their missions are defined by law and divided into homeland security missions and non-homeland security missions. In the civilian world, the Coast Guard brings technical, maintenance, and leadership skills. There are 1.4 million activity duty personnel serving in the military today, with over 212,000 transitioning out of the military annually, representing a wide variety of skillsets. And that doesn’t count the 21 million veterans who are already out there in the civilian world. Next topic: What’s an MOS?